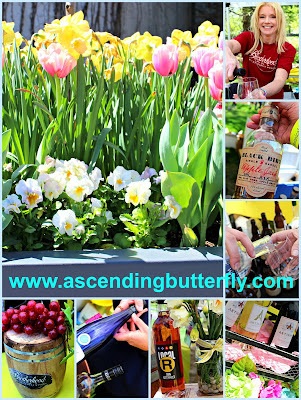 Remember when I posted about Daffodil Celebration and Wine Weekend happening on Earth Day Weekend at the New York Botanical Garden? If you forgot, here is a link to the original post. 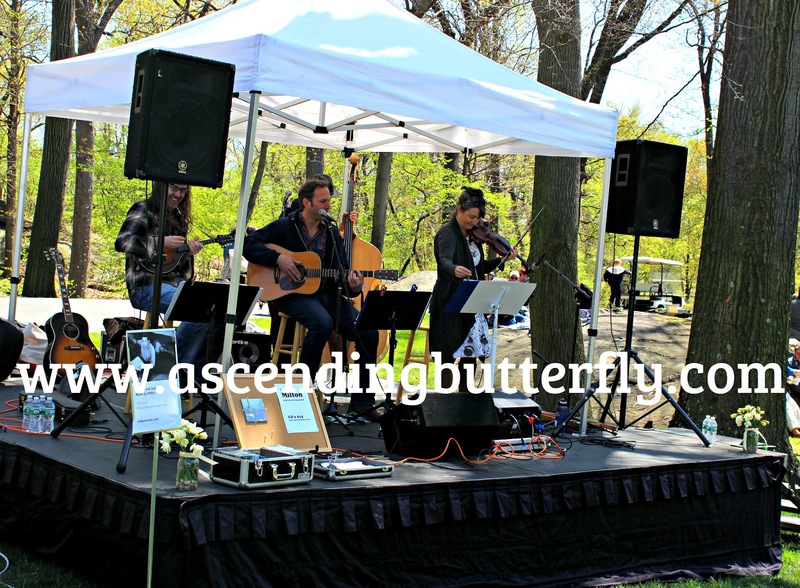 The event was as awesome as I knew it would be and I thought Wordless Wednesday would be a perfect opportunity to share the photo highlights. I will never be totally 'Wordless' on Wordless Wednesday (unless I just don't post! ), but since this is the day to showcase our Photography Skills I promise this post won't disappoint. Above: I had to start with the Daffodils. They were the star of the show! The Daffodils were so pretty, and signs of Spring were much needed at that point. Winters can feel never-ending around here! 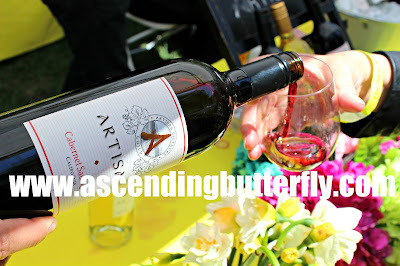 Above: This Artisan Cabernet Savignon was a pleasant surprise. You guys know I am still getting my feet wet when it comes to reds, but this one was very well balanced. Above: Artisan's offerings were actually all pretty well balanced, but for me finding a red I like is rare, so when I hit tastings I always make it a point to take a 'stand out' shot so I can have it for reference. 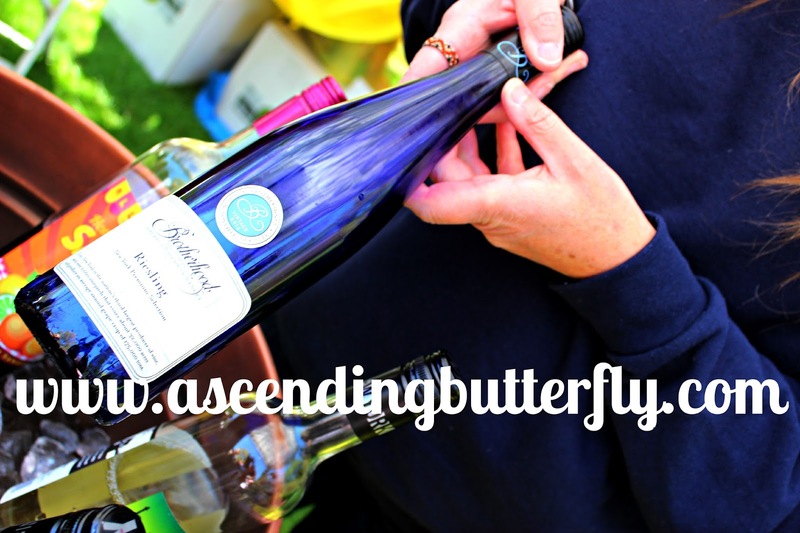 This way when I am shopping and preparing for parties - whether I am hosting or looking for a hostess gift for a party I am attending I can refer to my stand out shots to find the perfect wine for any occasion. Above: Couldn't resist nabbing a shot of the tasting menu from Brotherhood Winery. Above: There wasn't a bad one in the bunch and I am thinking of the summer nights ahead that their Sangria would be perfect for! 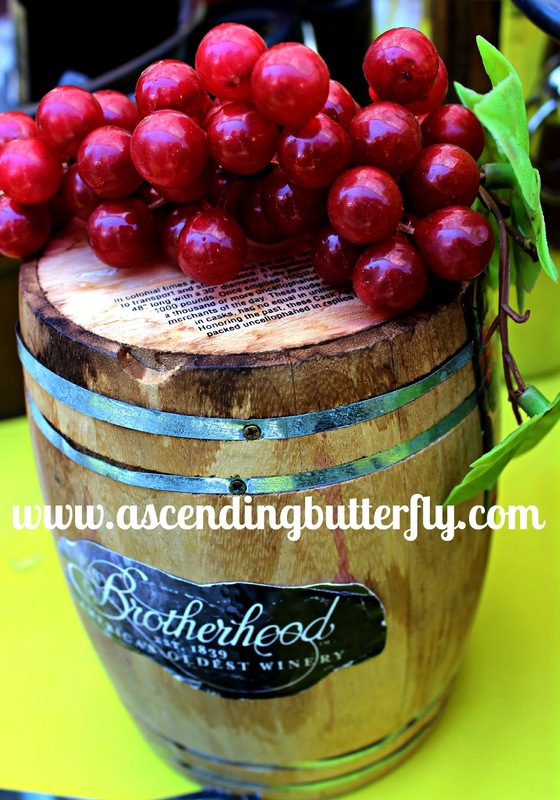 (Remember never wonder what to do with stray fruit, chop it up and put in a pitcher with your sangria! LOL) - and remember the best life hack ever - freeze your grapes and use those in your wine instead of ice cubes. YAS!!!! 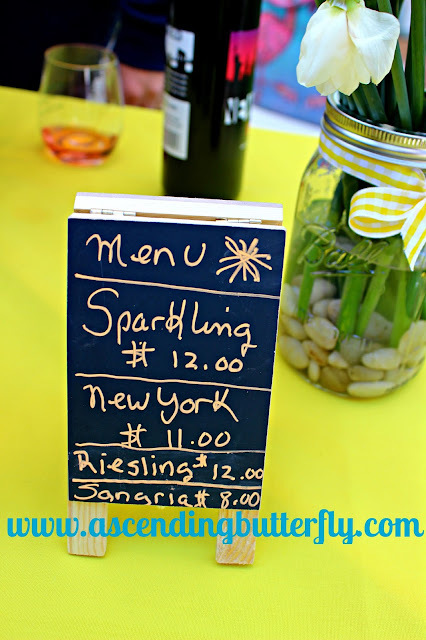 Above: I love 'miniatures' and I was living for this mini wine barrel - I so wanted it as a souvenir! Above: This Brotherhood Riesling was definitely their standout for me. 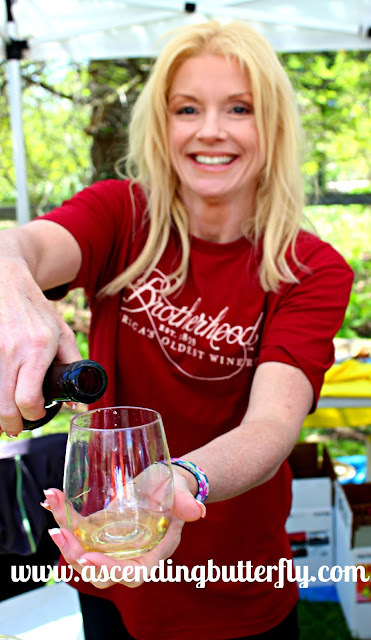 I love how patiently all the winery reps posed for my 'standout wine' photos and for my famous 'pour shots'. While poking around their site I just noticed they have an ice wine, I am going to have to try that one next time. I LOVE Ice Wines! Above: Yep, had to get that pour shot! Are you starting to feel like you were there? Above: This year's tastings have really expanded my palate, and my two standouts from Palaia Winery were actually their Meads! 'Smead' and 'Magical Mead' were my two standouts. Go figure, the two things that don't really use Grapes, the Magical Mead is a honey wine, made from honey with no Grapes at all and the Smead is a Strawberry Mead made with the Mead and Strawberries. Above: Had to get my pour shot! I enjoyed tasting through with Palaia but was very surprised to have my standouts be the ones that didn't use Grapes. That's a new one on me. And it's really fun to find something that's unique and different. Above: If you remember my press trip to BrandyWine Valley I made several surprising discoveries - an apple wine I really enjoyed and I discovered a 'Bourbon Street Margarita' Signature Drink that amped up my Margarita game, I had no idea that what my Margaritas were missing was a splash of bourbon in addition to the Tequila. I know right? 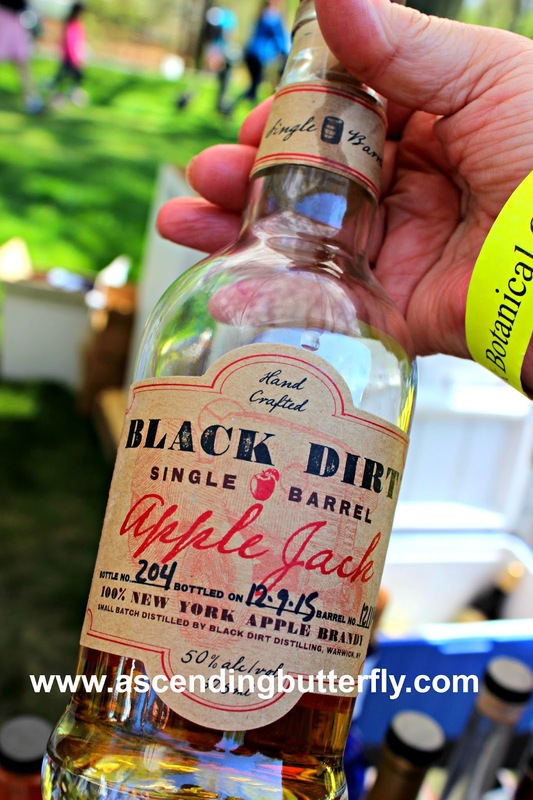 Well when Warwick Valley Winery and Distillery whipped out the Black Dirt Distillery Apple Jack it was quite a surprise! 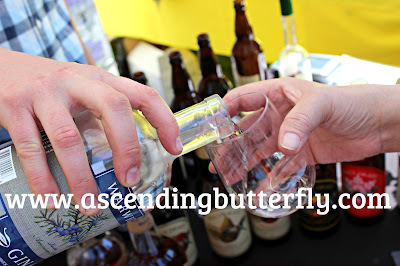 They were actually smart and brought an assortment of spirits, not just wine which was great and needless to say the men folk were gravitating here! (Too bad I didn't find any single ones! #LeSigh) This bourbon was really, really, really GOOD! Above: My dry palate was obviously off that day as I was digging stuff way sweeter than my normal! 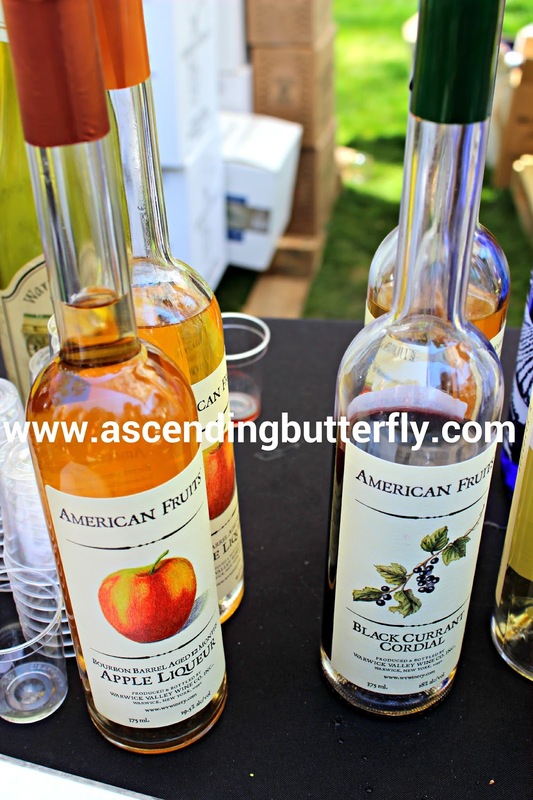 The American Fruits Apple Liquer and Black Current Cordial were also standouts for me. And that my butterflies, surprised even ME! 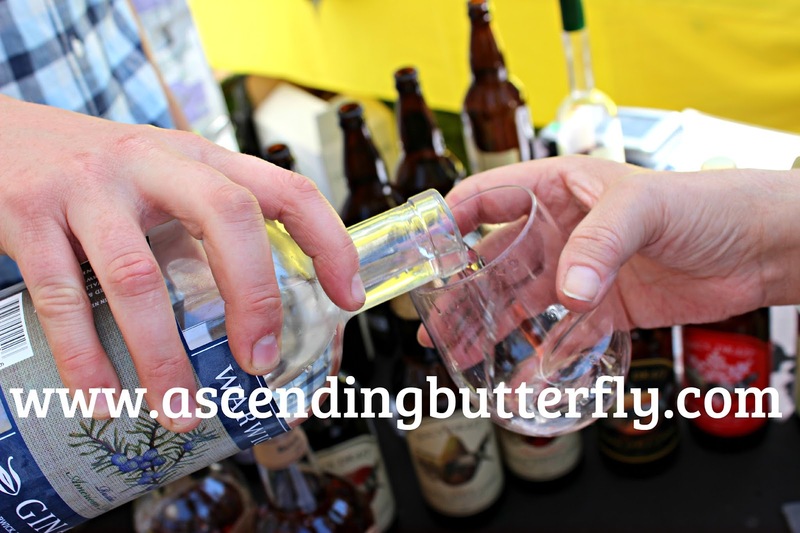 Above: I would be remiss not to include Warwick Gin which was another pleasant surprise to find at a wine tasting! 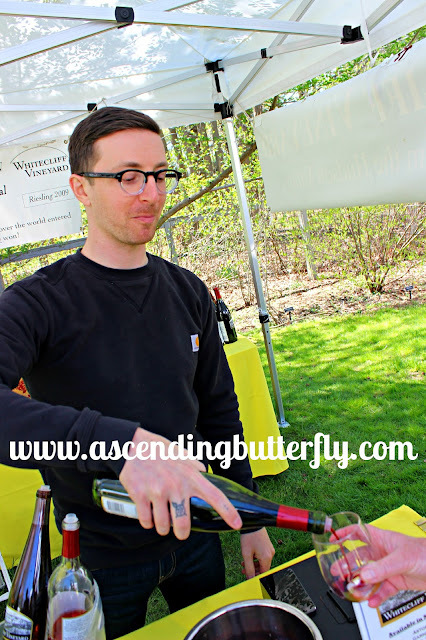 Above: And another perfect pour shot with Whitecliff Vineyards! 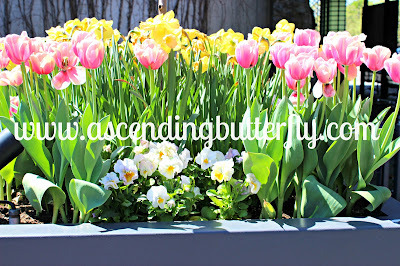 The New York Botanical Garden turns 125 years old in 2016 and to celebrate that milestone they began an expansion of the Narcissus plants at Daffodil Hill in November 2015, the goal is one million daffodils and they are looking for donations to help make that happen, you can learn more about the initiative and ways to help HERE. The Daffodil Celebration and Wine Weekend was a great way to spend Earth Day Weekend, outdoors with perfect weather with great company listening to music and sampling great wine, life just doesn't get much better than this. 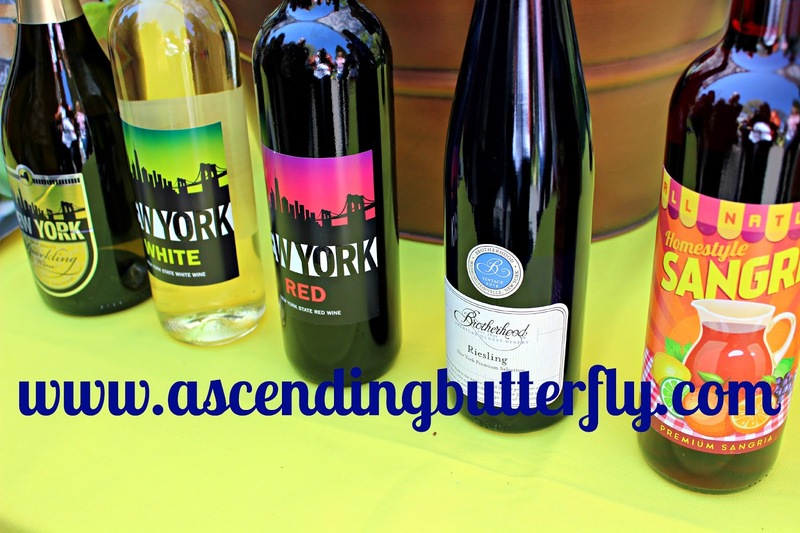 Readers Sound Off: Which of my tasting finds appeal to you most? Which one would you want to try first? FTC Disclosure: This is NOT a compensated Post, and as always ALL opinions are 100% my own! Press Passes were provided for Editorial Consideration. I am disclosing this in accordance with the Federal Trade Commission 16 CFR, Part 255 - Guides Concerning the use of endorsements and testimonials in advertising, you may check our Giveaway and Disclosure Page for additional information regarding Ascending Butterfly Disclosure. I'm actually not into wine at all, BUT I would go to all of those places just to take in the atmosphere. Wine tastings are fun places to be. I love daffodils! 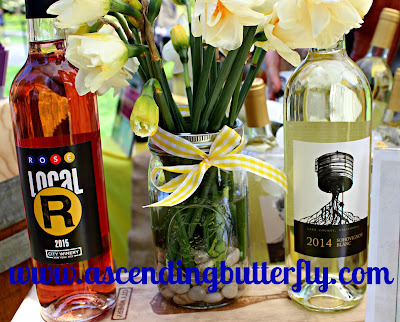 So daffodils plus wine big plus in my book! I would love that kind of atmosphere to go check out. @Steve - If I could only convince my local spirits shop to trade me wine for carrots! LOL I would be the queen of the barter! Loved your carrot-tastic wordless wednesday today! what a beautiful day and the wine Yum .Oh I would have loved loved to try my hand at the painting . Wine and fresh flowers? That is totally my kind of celebration. Everything seems so bright and happy. 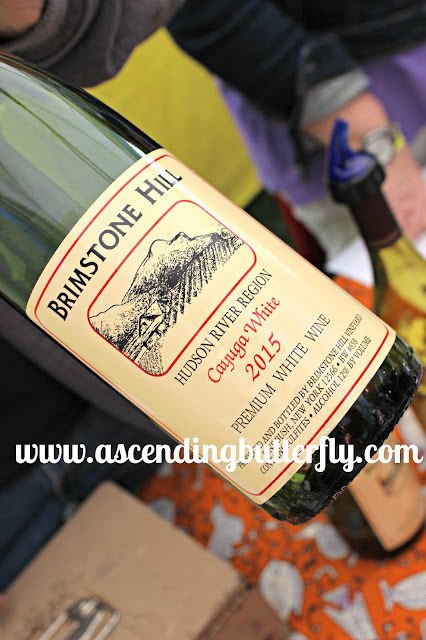 I don't normally drink wine, but I actually would love to go to a wine tasting some day just so I can see if there actually is a wine out there that I like. There seemed to be many choices at this event! This looks like a great event to attend to. 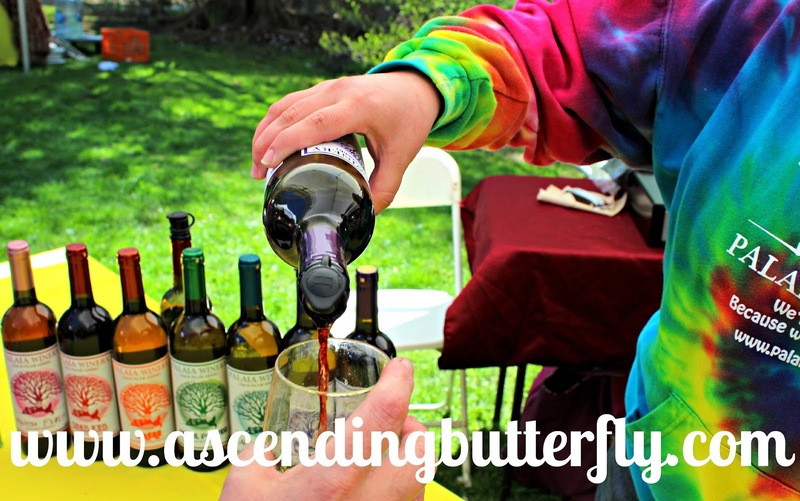 I would love to get to enjoy wonderful wine in a place surrounded by flowers and greenery. Those wine look fantastic. I've always wanted to be involved in events like those, as a wine tester, hah! The daffodils are adorable! I don't know much about wines; events like this would be a great opportunity to learn more about them. This event looks like it was amazingly tasty. 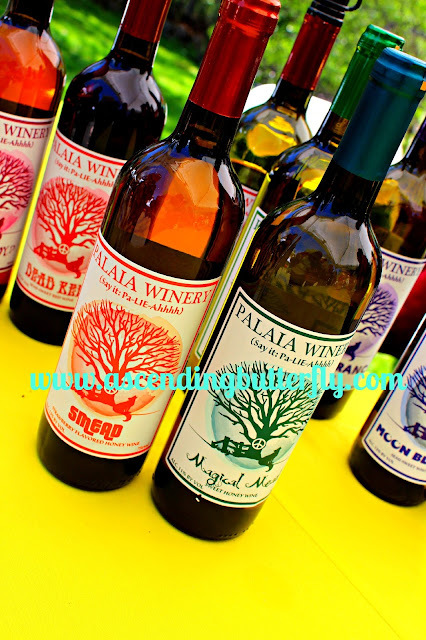 Palaia Winery's two wines Smead and Magical Mead sound delicious. I will have to try these for sure. Thanks for sharing the photos and the wines. You took some beautiful pictures. And I really like your idea of freezing grapes to put in your wine! Oh, I want to attend this kind of event. I love those wine and tulips are really my favorite! Those flowers are so beautiful! The wine sounds great too. What a lovely combination. Flowers and wine is always great. Two of my loves in one fell swoop: flowers and wine. It looks like there were so many tasty options available. I'm a white wine girl, but reds are growing on me. This looks like such a fun event! I love sampling wine and the pretty flowers makes for a great addition! This looks like such a great event. Plus there are some awesome photos from it, makes me want to go! What an awesome event (and great pictures too!). That's definitely the kind of thing I'd enjoy spending a Saturday doing. These sound like great wines. I have always wanted to learn more about wine. 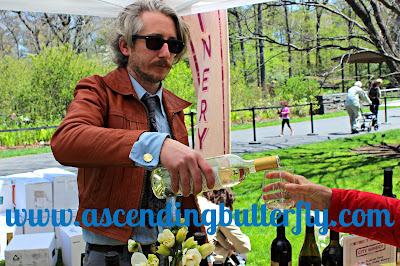 Great pics...those wines look YUMMY!!! I would love to go to an event like that!! I love the beautiful flowers. I want to plant some in my yard. It is in need of some serious curb appeal. I don't drink very often these days. I'm on way too many meds and it just doesn't seem safe. This looks like such a fun event! It makes me even want to try more wines! Looks like you had a blast. I’m a big wine drinker and I have yet to go to wine vineyard. I’m hoping that changes this summer. What a fun event! I would have loved to try some of those sweeter wines. I am in love with that mini barrel. I would want to buy a dozen and place them all around my house. This sounds and looks like a fun event. I'm seeing a few wines I'd love to add to our racks. Now that's my kind of event! 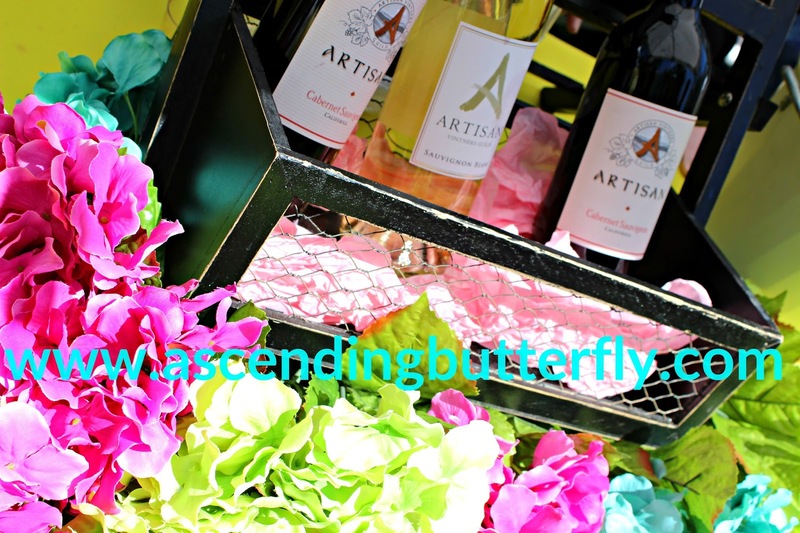 What better way to spend a day than surrounded by flowers and wine?